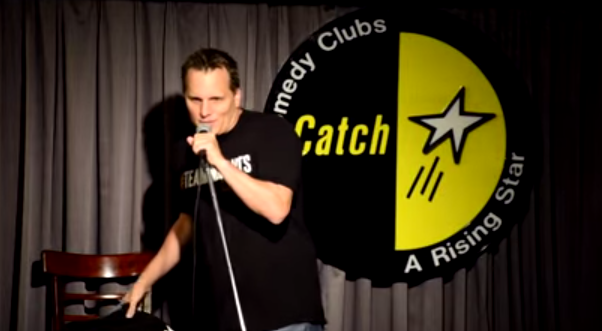 MyMMANews.com caught up with Adam Hunter, stand up comedian and host of MMA Roasted at the “Catch a Rising Star” Comedy Club in Princeton, N.J., June 19. The comedian talks about which fighters get upset with his jokes and makes a prediction for UFC 189 Conor McGregor vs Jose Aldo. Former UFC lightweight champion Frankie Edgar dropped by the club to see his friend perform and said the comic’s act had him in stitches. Check it out here.